Well, there are only a few more days left until Christmas. I hope you have got all your presents wrapped and ready under the tree. This has been an amazing year for me. Apart from having my track ( Utopia ) played by some of the top DJ’s of the world, such as Photographer, Above and Beyond, Karl Forde, having the opportunity to host my own radio show on TranceRadio.fm, and playing a set in the home of techno – Detroit, – my wife also had another beautiful baby boy. It really has been an exciting and fun-filled year, but…next year if going to be even better, so watch this space. Already I have a new track ready for release called ‘Renewal’ , a few remix projects in the pipeline plus many more uplifting trance mixes. All my mixes will all be uploaded to iTunes , Mixcloud , Youtube , and of course my Podcast page so be sure to check them out. 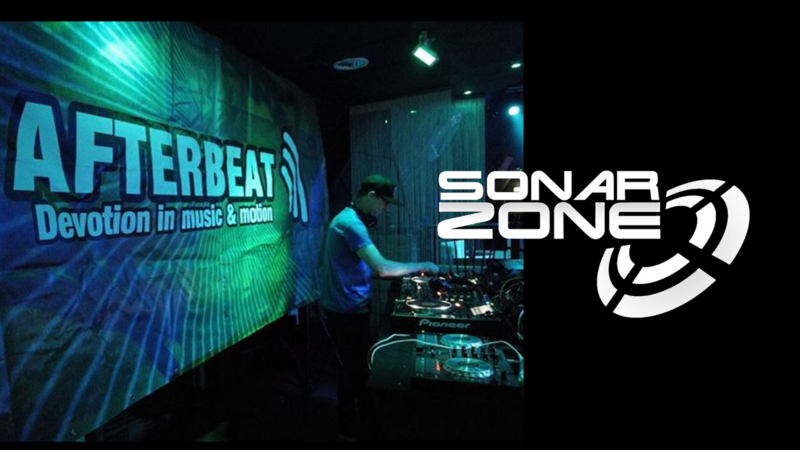 Remember you can get two FREE – Sonar Zone – tracks from 2011 on the Media page of my website. Well, that’s about it for 2013….but before I go I would like to say special thanks to all the DJ’s/producers ( too many to mention in this blog ) who have supported my mixes/releases and a massive thanks to everyone who has bought my music and downloaded the free tracks. Your support is much appreciated. This entry was posted in News and tagged "Sonar Zone" Trance Trancesound, ABGT, Above and Beyond, CEDM, free music, Fuzion Four records, guest mix, trancefamily. Bookmark the permalink.